Come and volunteer! 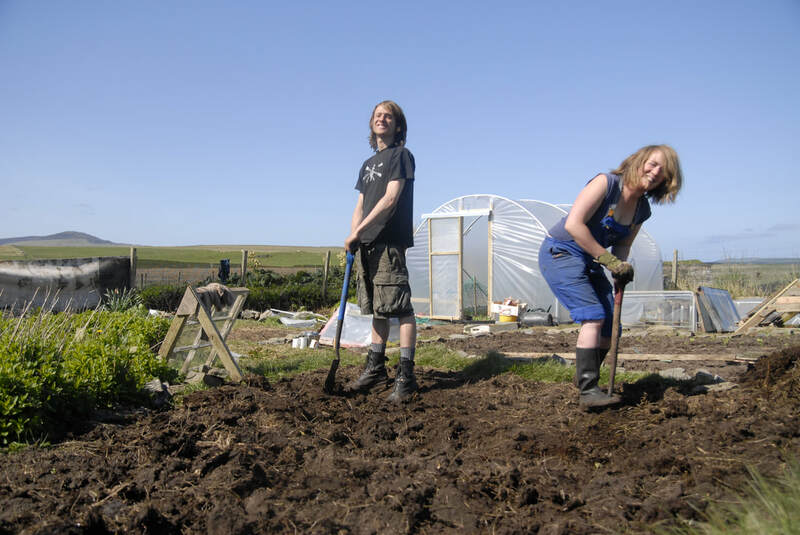 We are a small workers cooperative on a community farm, so volunteering is a big part of how we grow fantastic veg. If you want to help increase your local supply of healthy, chemical free food; want to know where your food comes from or to be involved in ecological agriculture then get in touch, join in! Would would you like to help produce healthy, chemical free food for your local area? Come and volunteer with us. 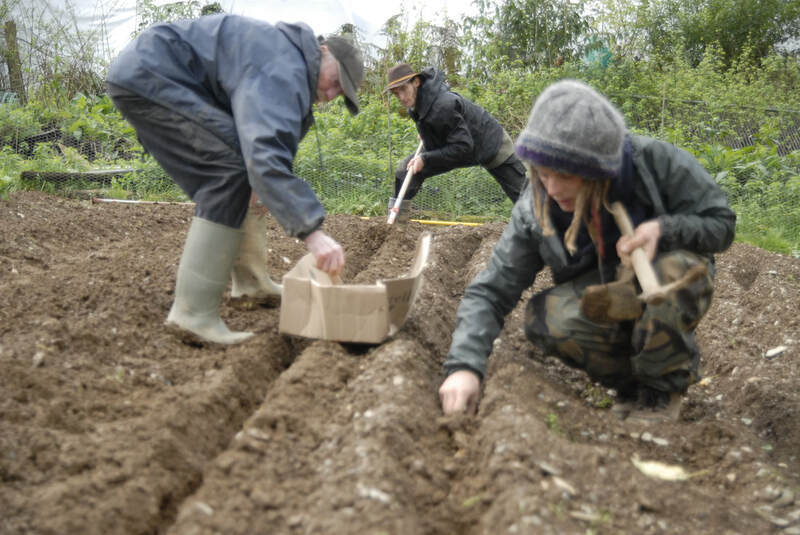 If you can commit 3-4 hours a week then volunteer for your veg box. If you want more occasional volunteering then come along to our monthly volunteering sessions. Get in touch if you would like to get stuck in.